A special cream for after sun defense against UV damages causing Dry skin, wrinkles and cells aging. Explore the entire range of Body Sunscreen available on Nykaa. 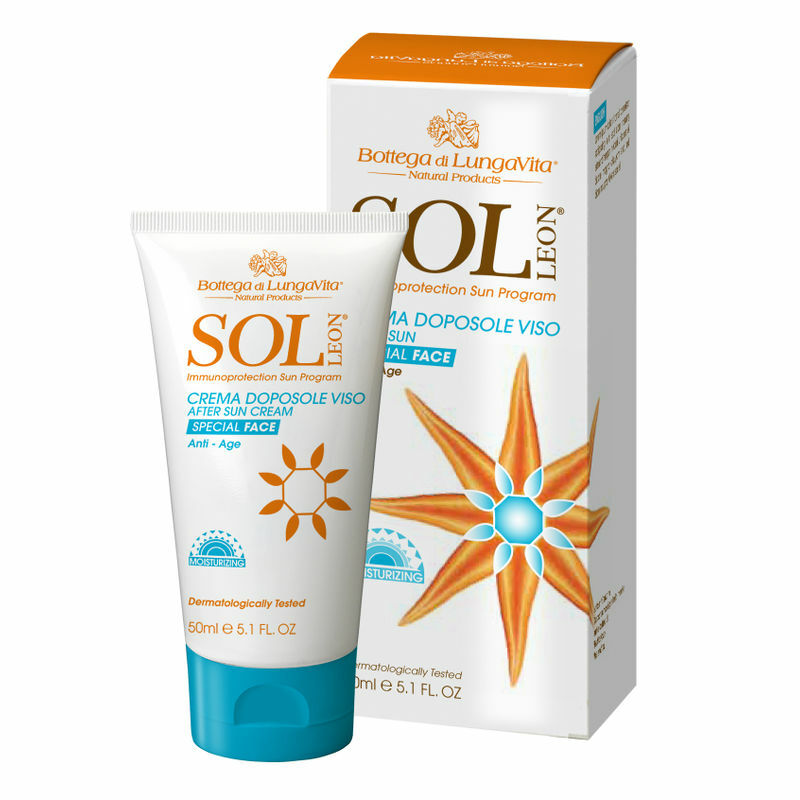 Shop more Bottega Di Lungavita products here.You can browse through the complete world of Bottega Di Lungavita Body Sunscreen .